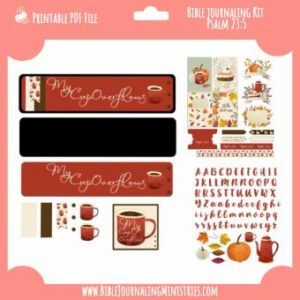 Get monthly a monthly devotional and Bible journaling kits every month for only $1/week! 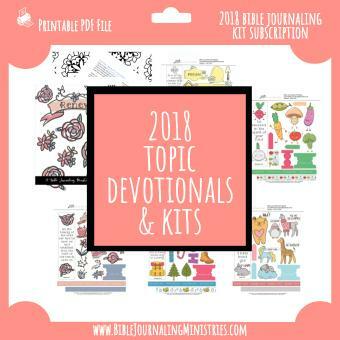 Pay one low price for the devotionals and coordinating kits released in 2018. 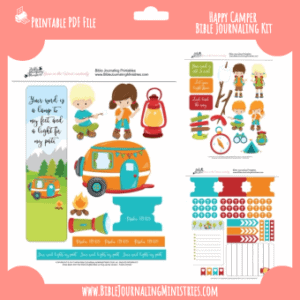 January’s kit is Renew – designed to help you renew your mind, find one area of focus, and start your year off great! If you join after January, you’ll receive access to the current month, plus the previous months as well.